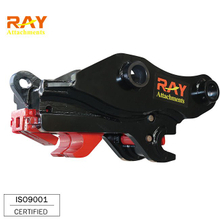 Products - Changzhou Raymond International Trading Co.,LTD. 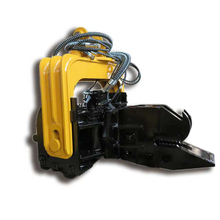 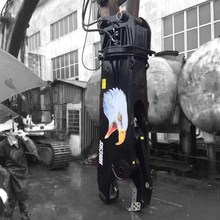 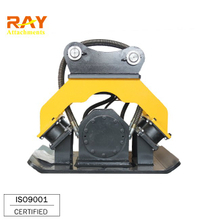 Dedicated RAY hydraulic shear can used for wide different work applications, such as demolition of steel structures, processing steel in scrap applications, steel mill project and many others. 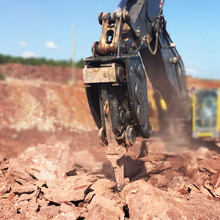 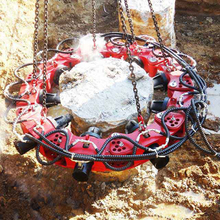 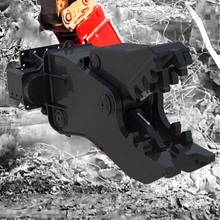 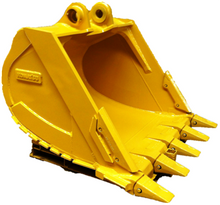 The new and innovative range of MCP pulverisers from Rayattachments are the perfect equipment for secondary demolition. 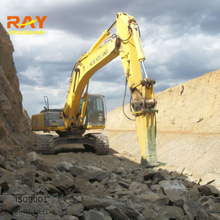 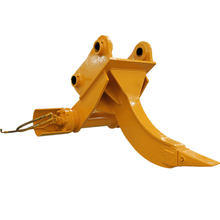 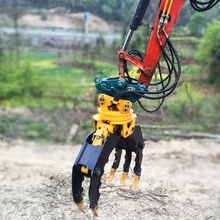 The most effective methods of secondary crushing and rebar separation. 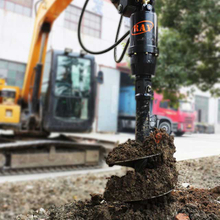 Ten years of experience has developed a new and extremely robust tooth system.